Looking from the Whitney Museum at the construction site, it is visible that work on the new building is underway as it rises above the corner of Gansevoort Street and Washington Street. The square-shaped floor slabs, being formed by construction workers, now reach the third floor. The core is located in the back along the southern edge of the property, while a simple grid of interior columns will make up the internal structural supports. A light-colored brick facade with tall glass windows will enclose the envelope. 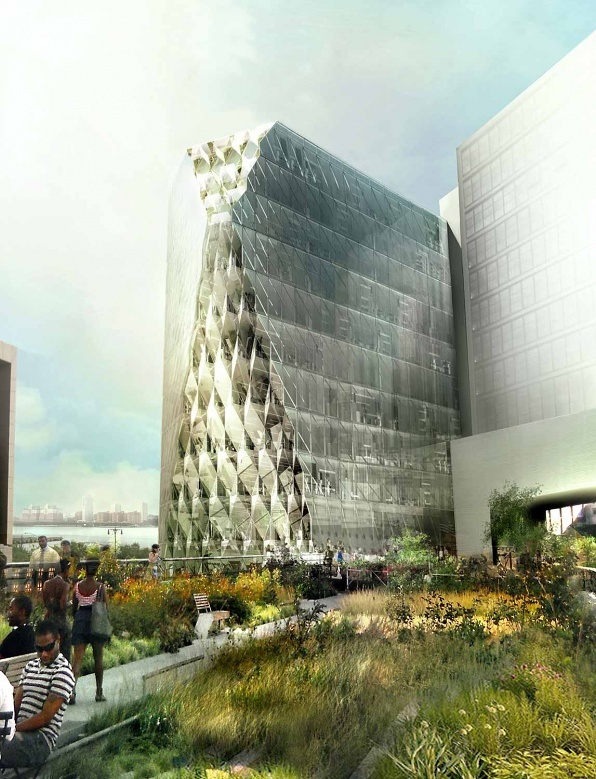 The building will only be eight stories high, and it should easily top off sometime in the spring. 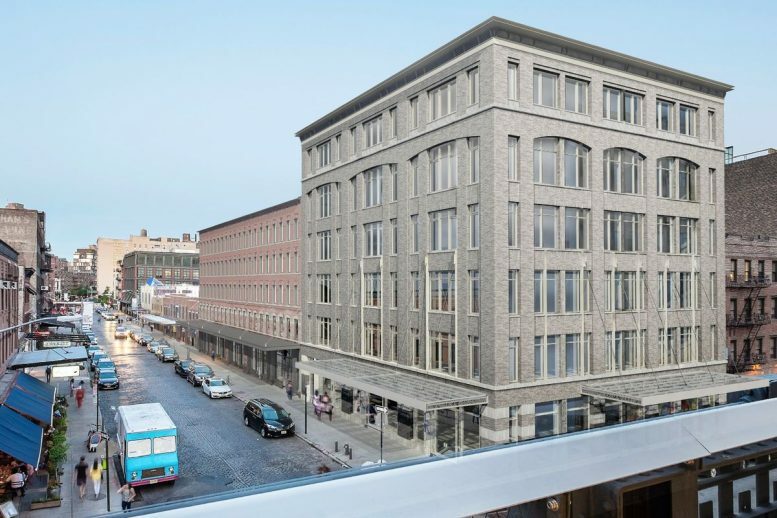 Over the course of several years, plans and construction on the Gansevoort Redevelopment project were halted a couple of times after a local preservation group, Save Gansevoort, sued the developers and the Landmark Preservation Commission. Finally in February of 2018, almost exactly one year ago, a state appellate court ruled in favor of the developers along with the approval from the LPC. 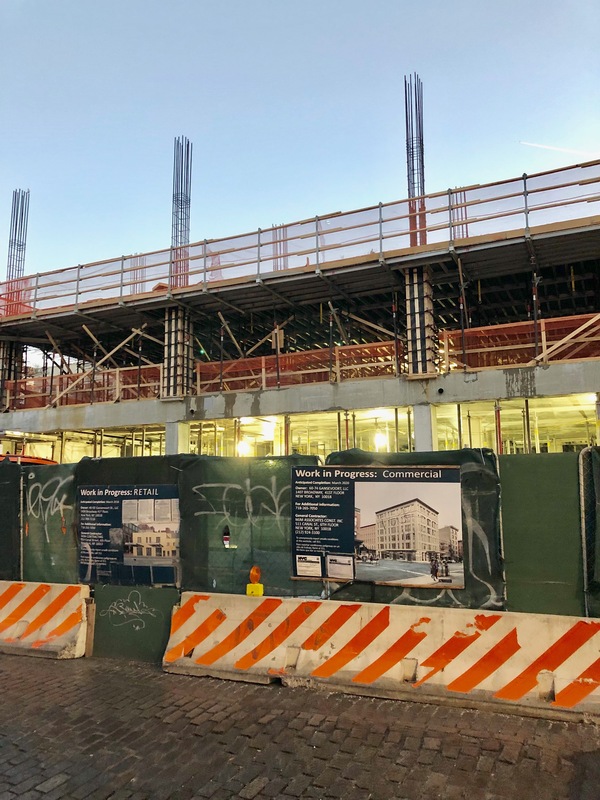 Looking at the construction signage and rendering displayed along the street, 70-74 Gansevoort Street is reported to be completed in March 2020. 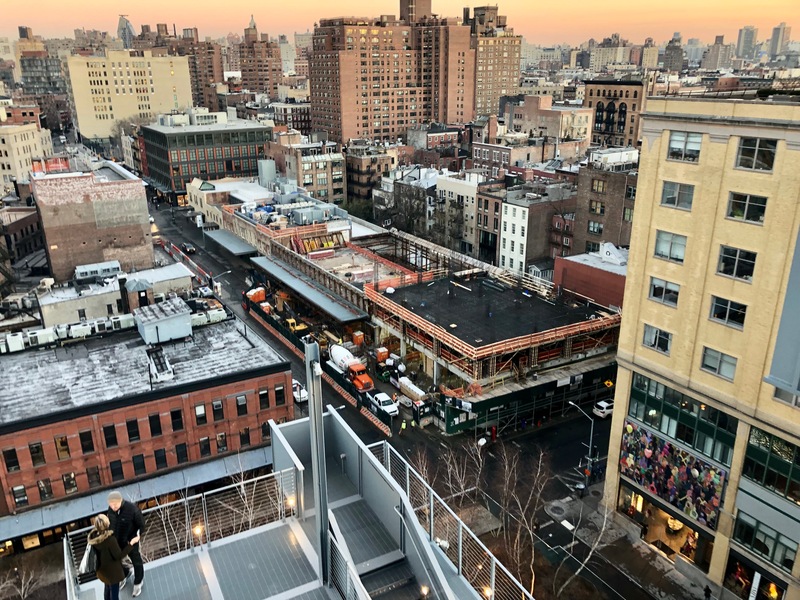 7 Comments on "70-74 Gansevoort Street Begins to Rise Above The Meatpacking District"
That complex took long time opposition from local NIMBY, finally began to proceed. 6 story building and 5 story buildings looks retros to me, what is good for this historical neighborhood. Originally they are proposed these buildings with little higher height per some floors, but same amount of floors. 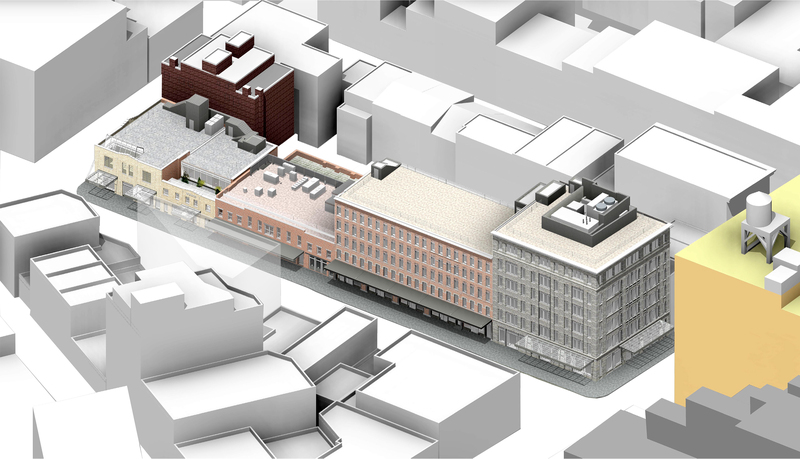 It was too “skyscraperish” for local NIMBY… Original corner building was 4 story. 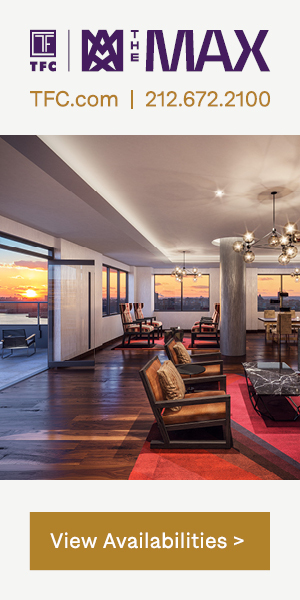 Boutique offices, stores, restaurants, as well all around of them in this area. Next to Southern tip of High Line. I don’t know what Save Gansevort NIMBY group was preserved here, rundown asbestos filled 19th century structures, full of insects and rats. Now they rebuilt them with new materials, adding additional floors for extra office space, is this destruction of Gansevort??? 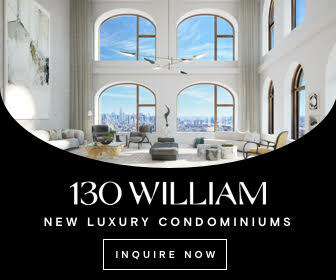 Is this a skyscraper glass boxes??? Or same “gentrification” worries from AOC/Nadiya Velasquez like voter groups??? Yes, it is a “gentrification” in already long time ago gentrified neighborhood with “PRADA” like brands and night clubs for celebrities!!! 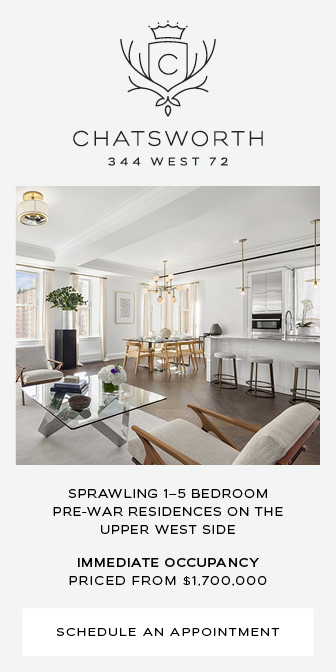 Question: There seems to be a discrepancy as to the height of 74 Gansevoort Street. 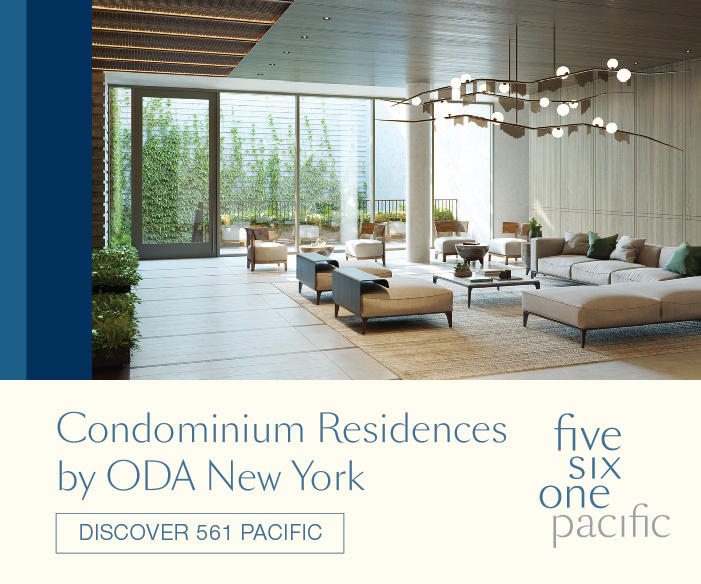 The drawings show SIX stories (good), but some statements describe it as EIGHT stories tall. Can anyone please clarify? I live in the big yellow building directly across on Washington Street. If no. 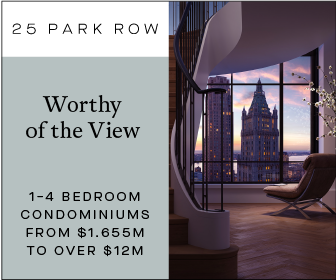 74 is slated to be six stories tall, it will come just below my window view and I will still be able to see the Empire State Bldg, but more importantly the two magical golden domes in the distance that light up in the distance. My lease will be up after the summer, so I would be grateful to know whether people from number 74 will be able to look into my bedroom. Thank you if you can please respond to this. did anyone respond? do you have any additional news about this development?